Mi Madre's is an East Austin Legend, serving up delicious, authentic mexican food on Manor Road for quite some time. There are a lot of johnny come lately taco vendors on Manor nowadays, but Mi Madre's is still running the show. 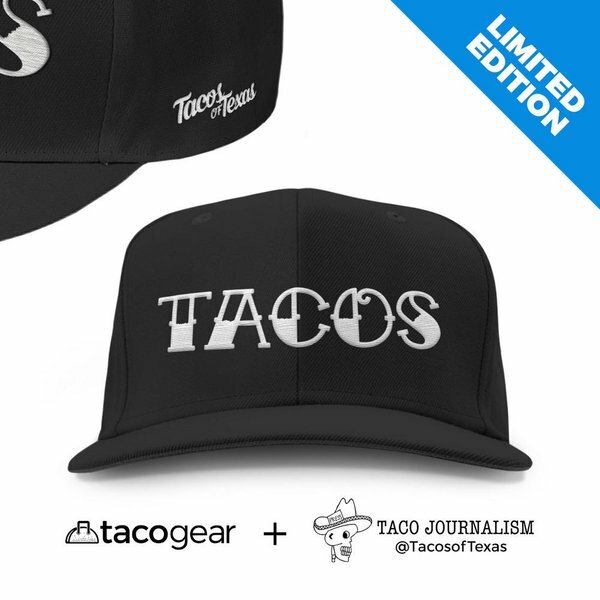 I'm especially fond of their breakfast tacos. The Number 0 is usually my weapon of choice. 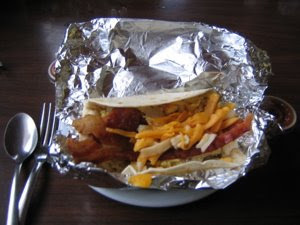 It features eggs, bacon, potatoes and cheese in a nicely grilled flour tortilla. Topped with their delicious red table salsa with it's peppery, vinegary twang, it is the breakfast of champions, and affordable to boot! While visiting Mi Madre's during our tour with the Fox folks, I took Mando's advice and had a machacado con juevo taco. It was delightful. The dried beef added a fantastic smoky flavor and created some delicious juice as it was hydrated by the eggs and salsa. 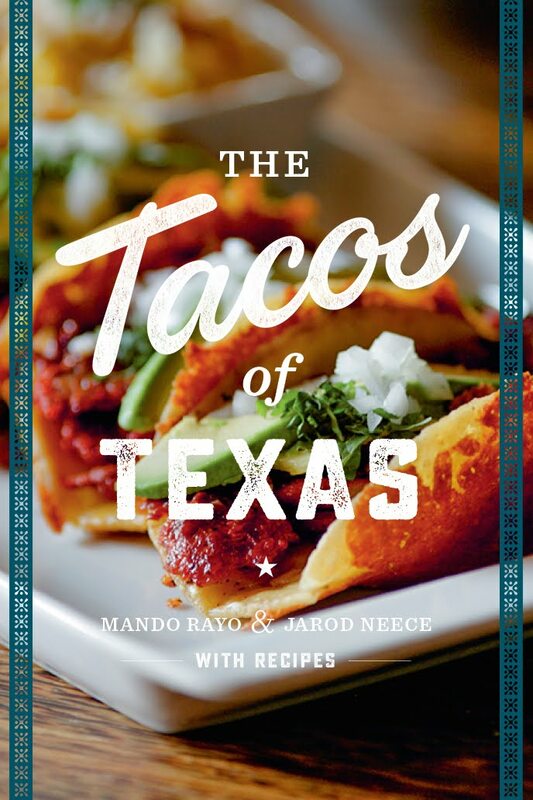 If you have not tried machacado before, Mi Madre's is an excellent place to start. The Migas are also terrific. 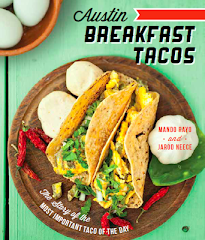 I suggest getting a migas taco to go along with your machacado or #0. Mi Madre's also serves lunch and dinner, but I have to admit it's been a long time since I've been there for any non breakfast action. This shall soon be remedied. UPDATE: Helpful commenter, Bryan, says: 'One correction: they don't serve dinner and close at 2:00 p.m. SHARP. I see them turn people away all the time.' Thanks, Bryan! Mi Madre's blows the "johnny come lately" vendor on the corner of Chestnut and Manor out of the water. I live down the street and eat there about once a week. One correction: they don't serve dinner and close at 2:00 p.m. SHARP. I see them turn people away all the time.